When the Magic Kingdom is open 365 days a year, it unfortunately means that in order to get the necessary maintenance and attention required, it is necessary to close attractions to accomplish these tasks. The downtime ranges from a few days to several months depending upon the difficulty of the tasks to be completed. 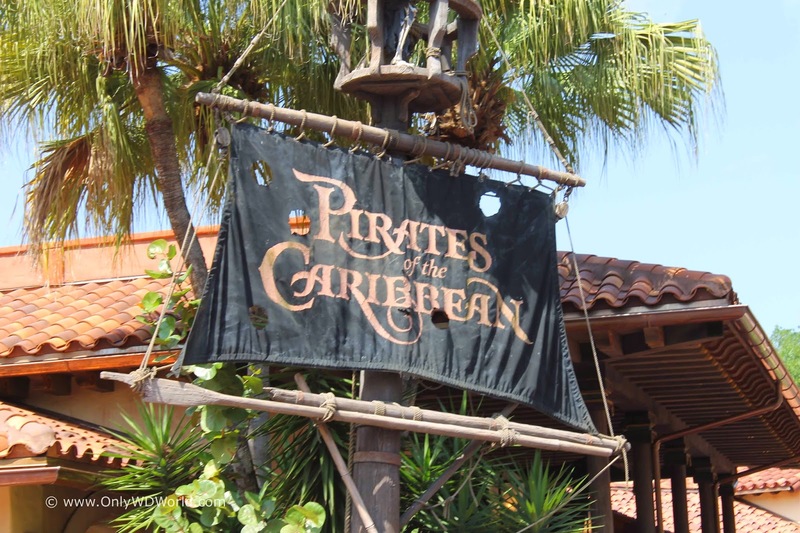 Of particular note is the extended closing of the Pirates of the Caribbean attraction starting on May 11th. It is not scheduled to re-open until September 25, 2015 meaning that this will be an entire Disney World summer without one of the top attractions for the Magic Kingdom. Check out the entire list and anticipated closing dates. They are all subject to change. 0 comments to "Magic Kingdom Refurbishment Schedule for Spring & Summer 2015"